Hair treatments, are something i have spoke about before and that everyone talks about on line. I like applying a deep conditioner every week to my hair, and what i use depends on my hairs need. Is it dry, has it suffered from product overload etc. I started by using a potato masher, to crush the avocado and banana together in a bowl. It did not look great .... at all. I just could not get the pulp to mix in properly. I wasn't disheartened though and carried on adding my ingredients. I wasn't following any recipe so i just chose to add 2 teaspoons of honey, and more coconut oil. The coconut oil i used had already started to turn into melted form, so i poured some of this off the top as well as spooning 3 tablespoons of the pulp into the bowl. The finished result? It looked alot like baby food as you will see in my video. I knew i needed to call out the big guns, and add the mixture to a blender. Before i did this, i added apple cider vinegar just to give my hair even more shine. I know avocado already does this job, but who doesn't want SUPER shiny hair right. This worked a lot better. The mixture finally started to look the right consistency, which i based off my own store brought treatments such as shea moisture and asiam. It smelt amazing. A perfect mix of coconut and banana, so i think i got the measurements just right! I did feel like it was a little watery in its final stage, and so i thought it best that i put it in the fridge to set for a while. Here was the next steps in my creation. It turned out putting it in the fridge was probably not the best idea, either that or i just left it in for too long. As the mixture went back to its original lumpy state. This was easily fixed by putting it back in the blender with a little bit of water, so if you make this mistake, don't worry! I co-washed my hair before applying this treatment. My hair was only washed with shampoo 3 days earlier, and i don't like to use shampoo on my hair more than once a week. 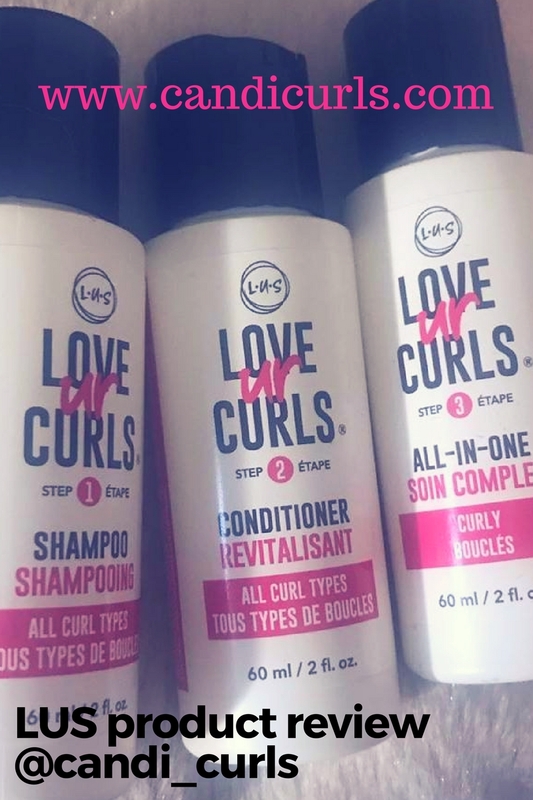 Shampoo strips the hair of its natural oils, and as i have low porosity hair, i need to maintain and add as much moisture as i can, and oils help with this. After washing i towel dried my hair, and put it into 6 sections. To these sections i applied the hair mask using the praying hands method (product on both hands and pulling through with my hands in a praying position), making sure i gave each section a nice generous coating. I used a wide tooth shower comb, to make sure there were no knots in my hair so the product could work its way through better. After each section was coated and combed through, i twisted these into two strand twists, and then clipped all 6 sections to the top of my head with sectioning clips. I then covered my head with a plastic shower cap. As with most of my hair treatments i chose to use heat to help this one work and so i heated up my thermal hair care heat cap. For anyone who is new to my blog, the thermal hair cap is a heated cap that you simply put in the microwave, and it stays warm, making it easier for your treatments to work. I left this on my head for 30 minutes. Even my fiance joined in. The banana and coconut have such a strong fragrance that you could smell it even through the cap as i left it on. I was happy with the result. My hair was soft, shiny, defined and needed very little product added into it afterwards. I think next time i will do a similar mask, with different added ingredients such as egg, as i have seen other people do before. I left my hair to air dry for the night, and wore it down for Sunday date night. The scent from the mask stayed in my hair, but not as strong, which was a good thing as i didn't want to walk around smelling too much like a fruit haha. 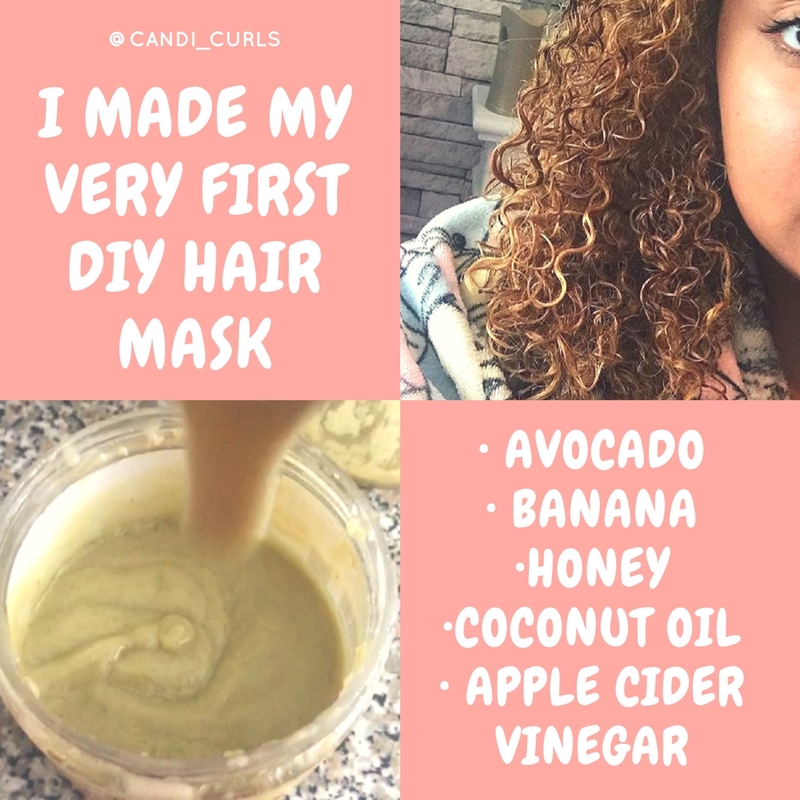 Has anyone else tried a DIY hair or face mask? How did it go for you and what ingredients did you us?